The US EB-5 Visa filing has almost doubled in the fiscal year 2017 owing to the enhanced curbs on the H-1B visas by the Trump administration. Indians are now more and more opting for this easier Green Card route. More than 500 Indians had applied for this visa in 2017. The 2016 figures stood at 354, as quoted by the Hindu Business Line. The US EB-5 Visa requires an investment of 1 million $ or 5, 00,000 $ depending on the US area of investment. It also mandates the creation of minimum 10 US jobs. The Visa will include investor, spouse, and unmarried kids below the age of 21 years. 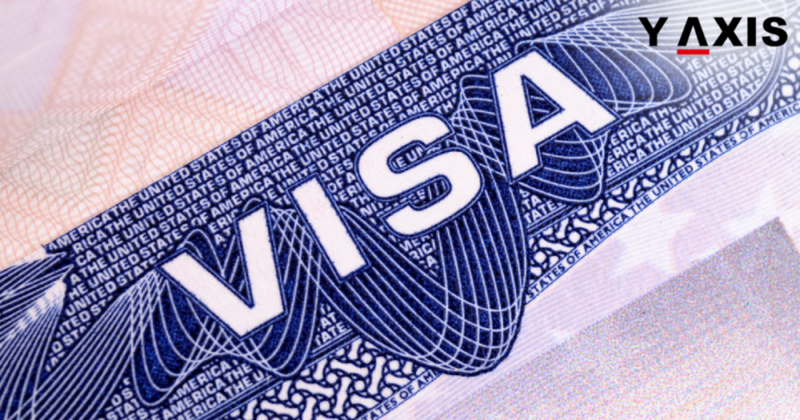 Meanwhile, a US EB-5 Visa expert has cautioned that the investment requirement might be steeply enhanced very soon. This is if the proposals for modification of the policy are endorsed by the US Congress. The change in policy is hinted by one of the 900 plus US Regional Centers. These are authorized to drive investments under the EB-5 program. An increase to 9,250,000$ from 5, 00,000$ has been hinted. Overseas investors intending to obtain the EB-5 Visa can invest through Regional Centers or directly. It is very difficult to cater to the requirements of direct investment and this pathway is normally fraught with issues. Roughly 95% of the EB-5 Visa applications are routed through the RCs. This also demonstrates the popularity of this pathway. India is the third main filer of these visa applications after China and Vietnam. A conditional Green Card with 2-year validity is offered for investments made into qualified projects. Overseas investors are required to create a minimum of 10 full-time jobs for US workers in order to obtain a Permanent Green Card. Y-Axis offers a wide range of visa services and products for aspiring overseas immigrants including Work Visa for USA, Study Visa for USA, and Business Visa for USA.